Site is Teetering, but here’s a quick tutorial video. 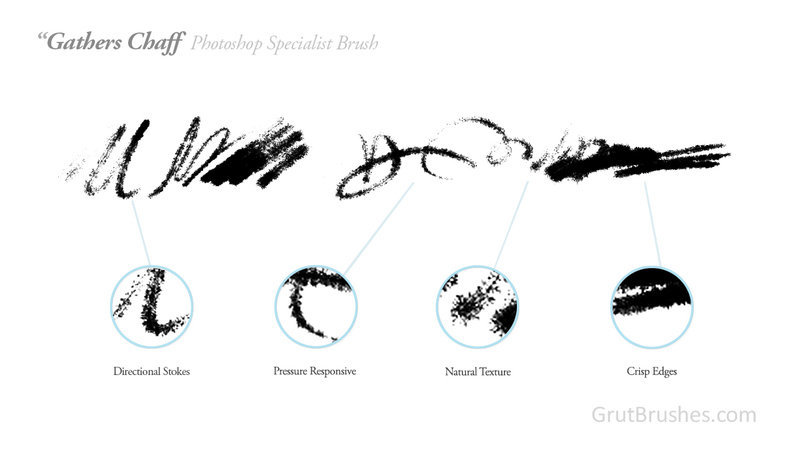 Latest Photoshop Update Breaks hundreds of plugins including GrutBrushes. Update 3: Fixed! The latest version (1.0.2) of the GrutBrushes plugin was completed less than 24 hours after the problem was discovered. and You can download it from your account. You may have to uninstall the previous version first if you get an error installing this one over the previous one. Update December 2: Discovered the cause —Adobe disabled node.js, in the latest (November 30th) release of Photoshop CC breaking hundreds of my favourite plugins (including mine) My developer is working on fix for the GrutBrushes plugin now. 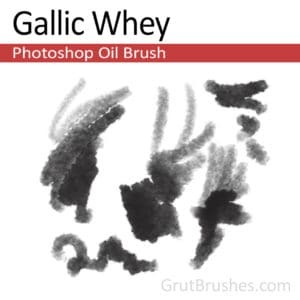 Update 7:40 pm: A change to the latest version of Photoshop breaks a ton of my favourite plugins and this unfortunately includes the GrutBrushes plugin. The developer is hard at work on a fix as I write this but I have no idea when it will be ready. 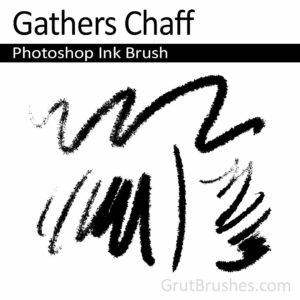 I just updated Photoshop CC 2015 to the latest update: Adobe Photoshop Version: 2015.1 20151114.r.301 and many plugins, including the GrutBrushes plugin no longer work. Uninstalling and re-installing didn’t help. 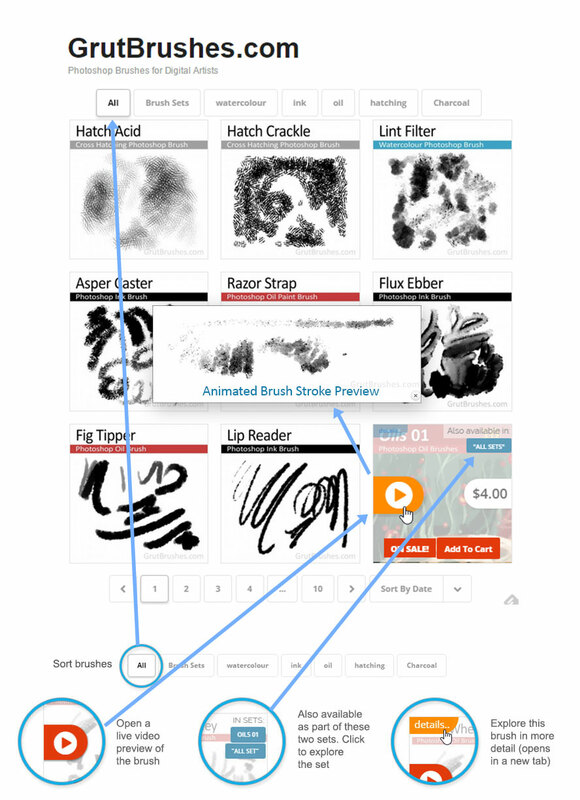 I am checking with the plugin developer and will update you when I find out if this is a temporary issue or a bigger problem, but for now be aware that if you upgrade to the latest version you will no longer be able to use the plugin, but you will still be able to add and access all the brushes as always via the Tool Presets panel. 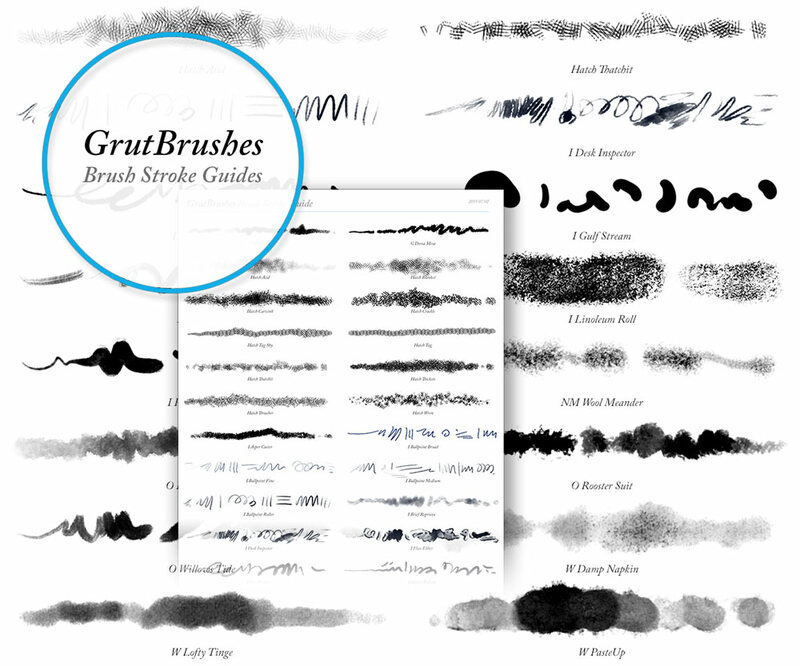 You can now browse all GrutBrushes Photoshop brushes in a sortable ajax grid with the newest listed first. It’s now faster (no more loading next page) It’s also responsive now, so it’s viewable on more devices and screen sizes. 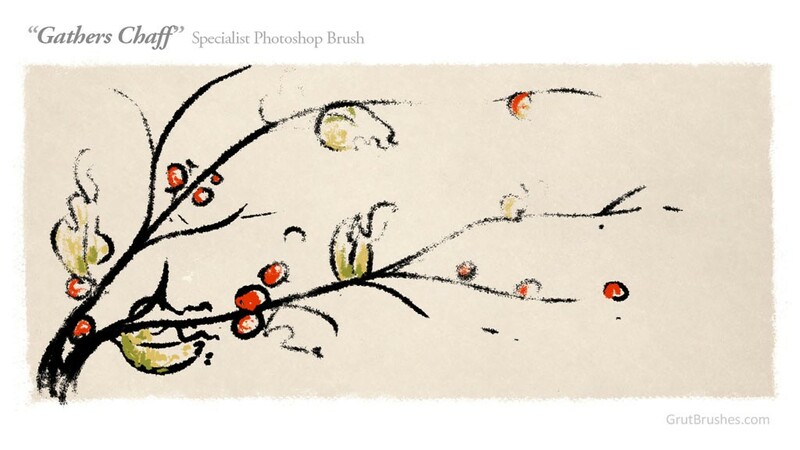 Click the red play button on any brush and see a video brush stroke preview of what it’s like to draw with it in real time! 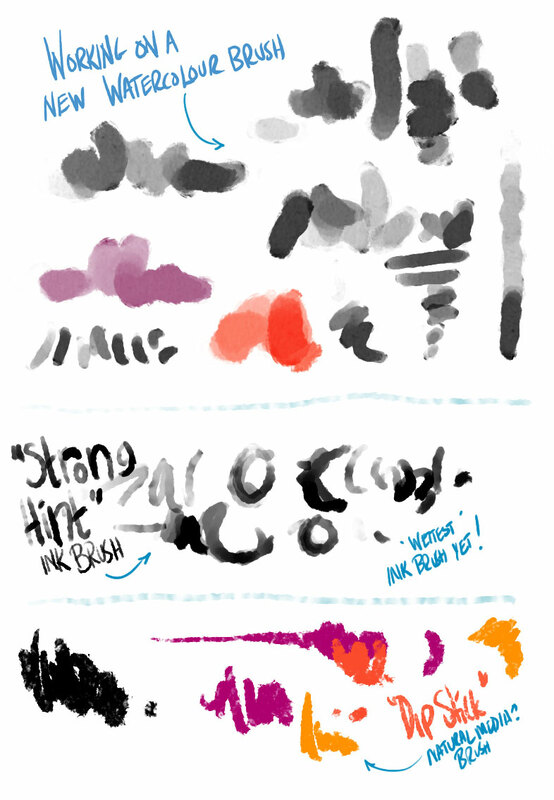 In the top right you can see which sets that brush is a part of and if you want to see and read more about that brush just click on the button in the top left and a new tab opens with more detailed previews and if available, example paintings and drawings done with that brush! Visit the shop and have a look! Coming very soon (this weekend?) – Downloadable PDF catalog!